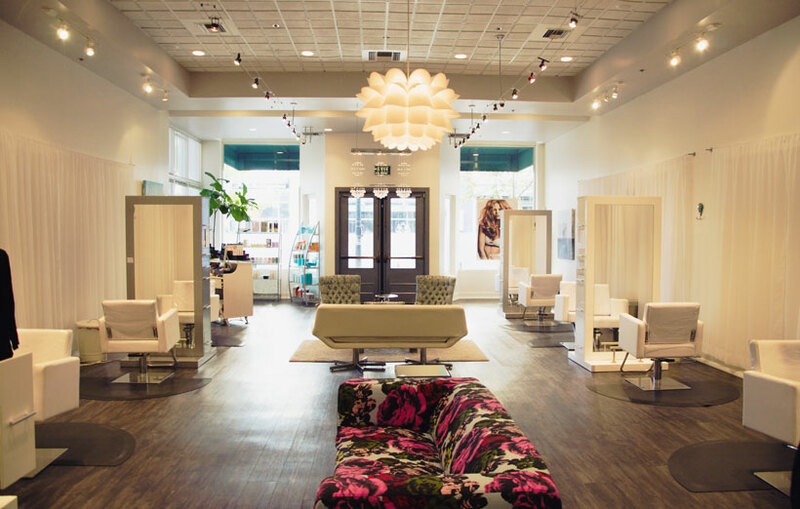 Fete Hair Salon is the Boise Salon in Boise. 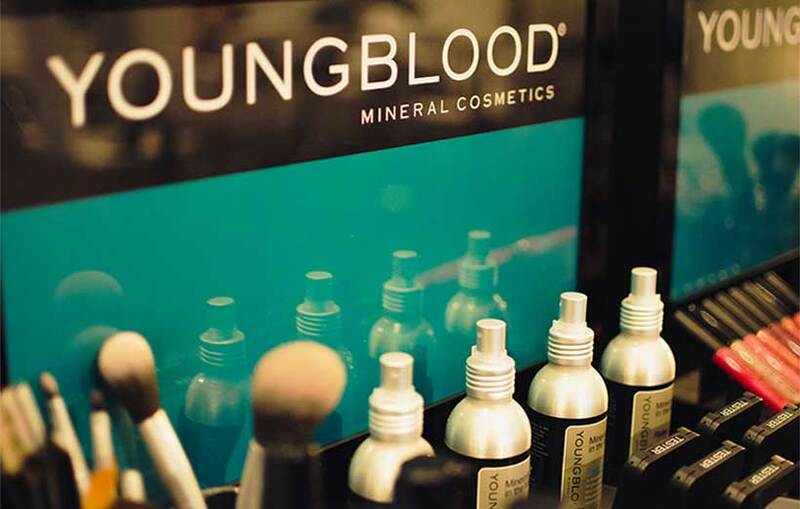 We carry a vast array of products such as: Oribe, Kevin Murphy, Moroccah Oil, Youngblood, DS Labs and London Butter. 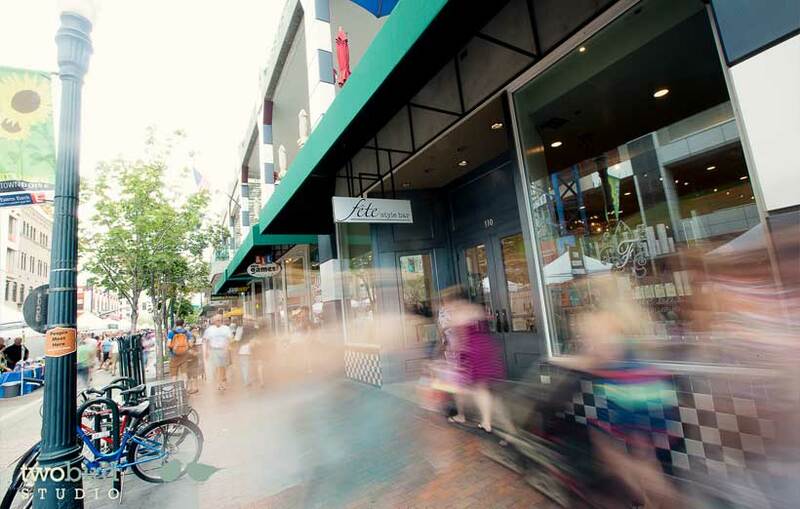 As one of the Best Style Bars in Boise, Fete offers Hair Cuts, Blow Outs, Color, Make Up, Bridal and more. 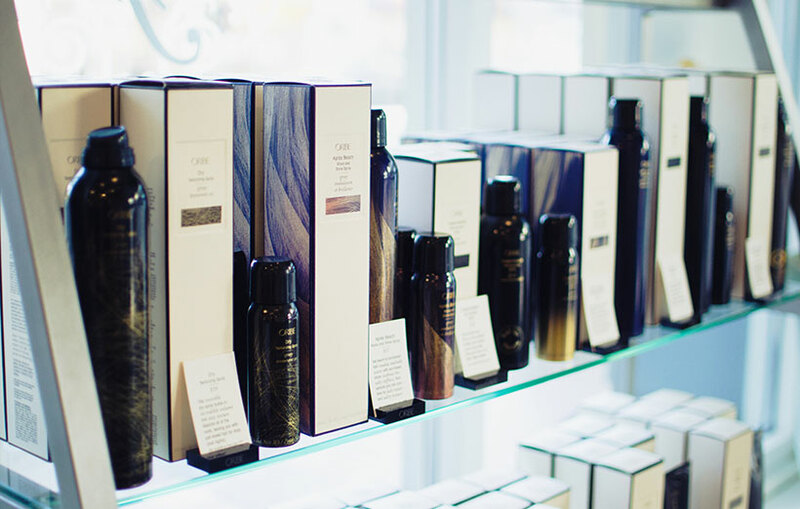 Located on 8th and Main, Fete Style Bar should be your next call for salon services.